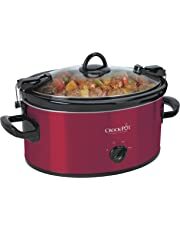 Looking to save time in the kitchen, cook delicious healthy food, and explore new recipes? 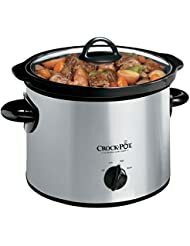 Try out slow cooking. 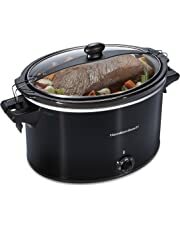 Slow-cooking will broaden your repertoire of recipes and can save you time on busy days. 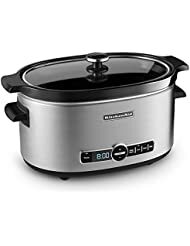 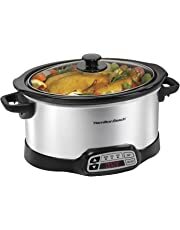 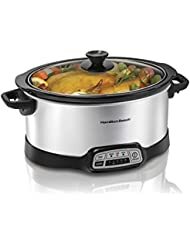 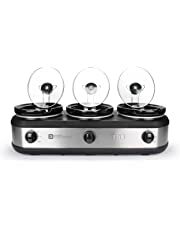 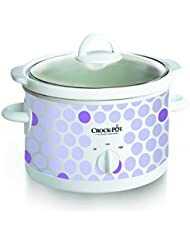 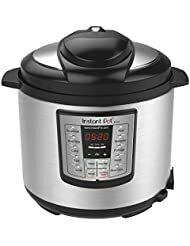 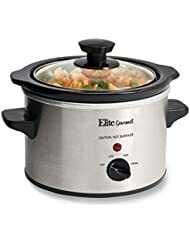 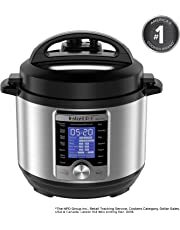 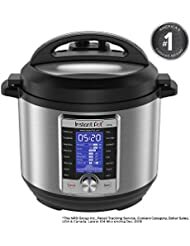 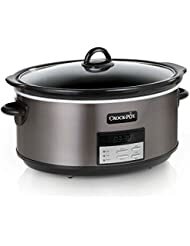 To help you make your decision, we offer a variety of diverse and premium brands like Instant Pot, Crock-Pot, Hamilton Beach, and Cuisinart. 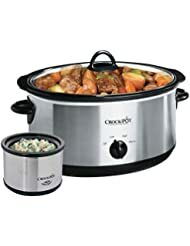 Whether you are a college student or cooking for the whole family, we offer the size that is perfect for you. 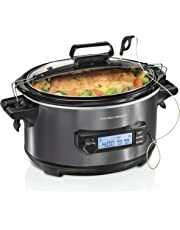 From manual to programmable Slow Cookers, we have the right product for you needs. 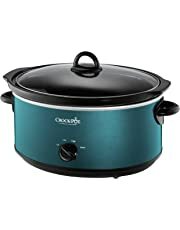 Getting ready for the big game? A top of the line slow cooker can make you the hit of the party. 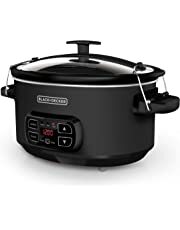 Buffalo wings, chili, nacho dip, guacamole, BBQ, and beans can all be made in a slow cooker. 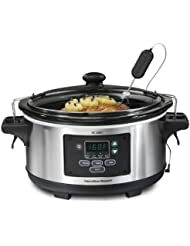 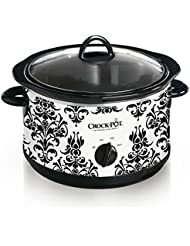 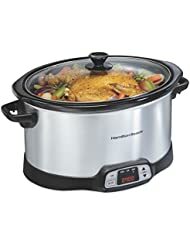 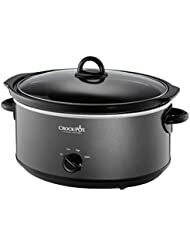 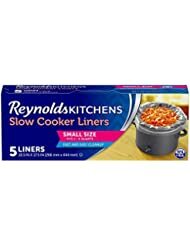 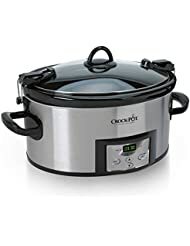 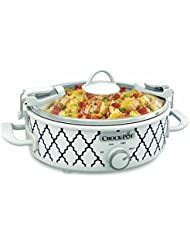 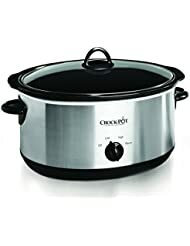 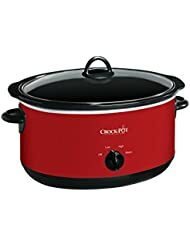 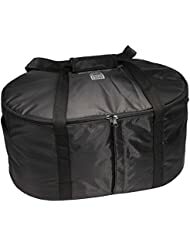 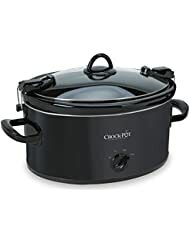 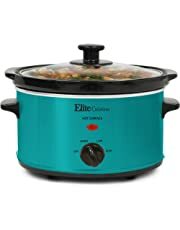 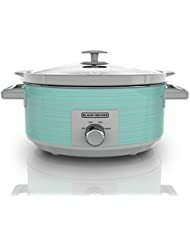 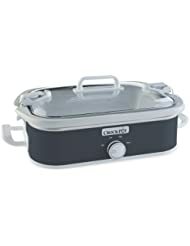 Discover all the uses for a slow cooker at Amazon.com.